Celebrating its 21st year, entries for the Young Director Award 2018 are now open! 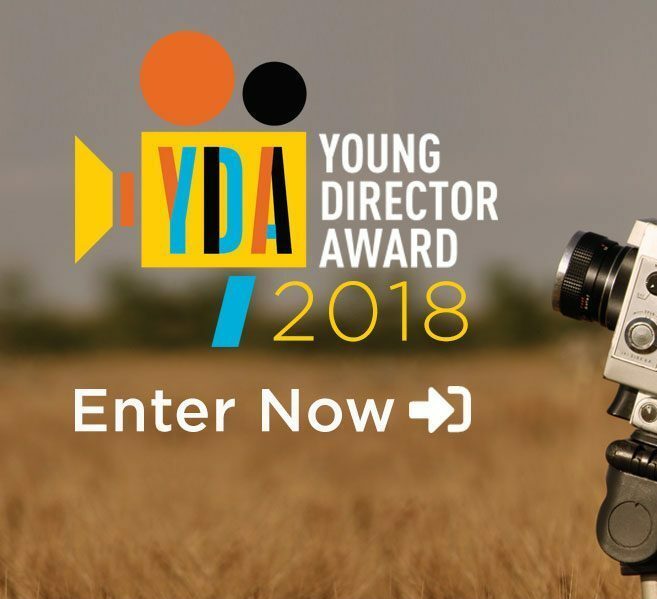 The YDA is one of the most prestigious award ceremonies in the industry, with the purpose of showcasing new directing talent from across the globe and attracts over 500 global entrants each year. Previous YDA winners include talented and successful directors such as Ringan Ledwidge, Hanna Maria Heidrich, Andreas Roth, We Are From LA and many more. The YDA prize-giving ceremony, attended by an audience of over 900 people, will take place on Thursday 21st June at the JW Marriott hotel in Cannes, and is one of the most important fringe events during the week of the Lions International Festival of Creativity. The Young Director Award has enhanced and refocussed the entry criterion for its Producers Award. 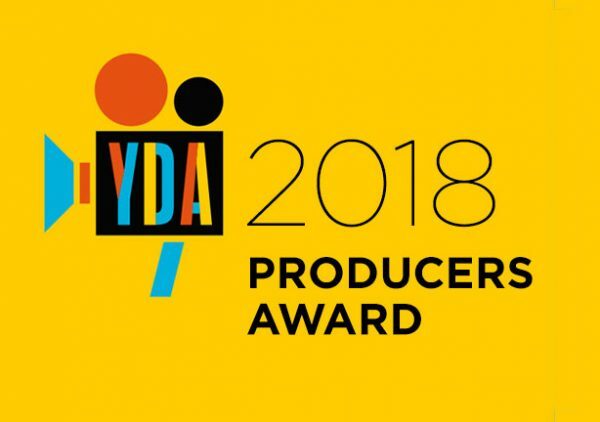 The award will go to the producer(s) and their production company that have contributed the most to developing young directors over the previous three-year period, and the trophy will be handed over at the YDA ceremony on June 21st in Cannes.